1.The two rollers can massage the eye points at the same time to relieve eye fatigue. 2.The handle is ergonomically designed for easy rolling without damaging the skin. 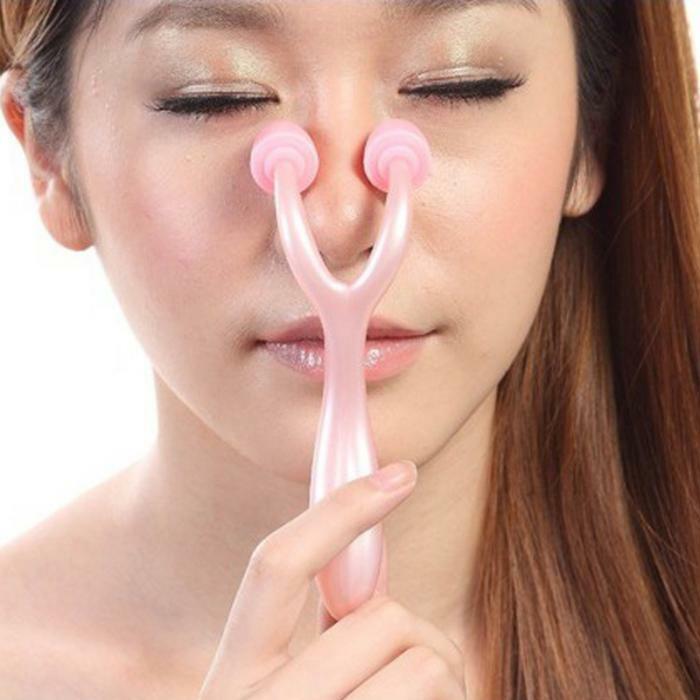 3.Not only slims and shapes your nose, but also ease stress. 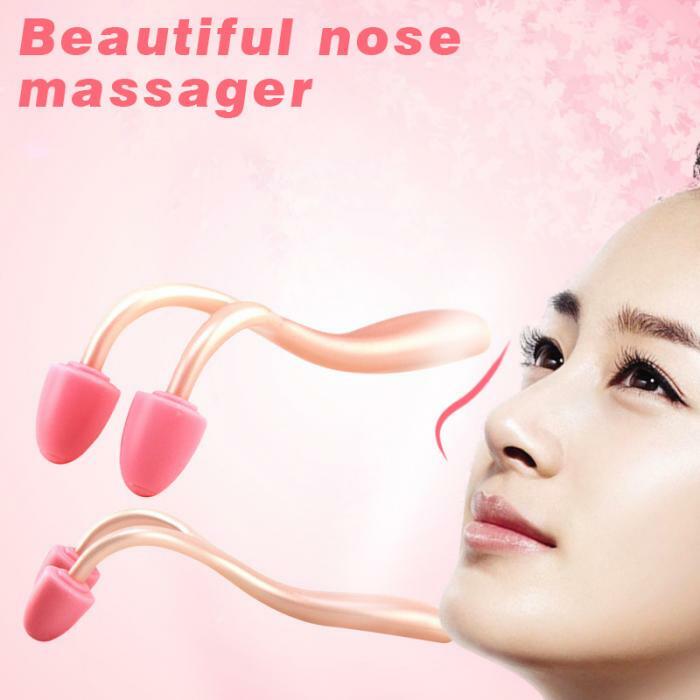 4.To create the great angle beautiful nose, front, side are perfect. Notice: Objects may have Logo, if you want to know, please contact us. Otherwise, please do not bid.